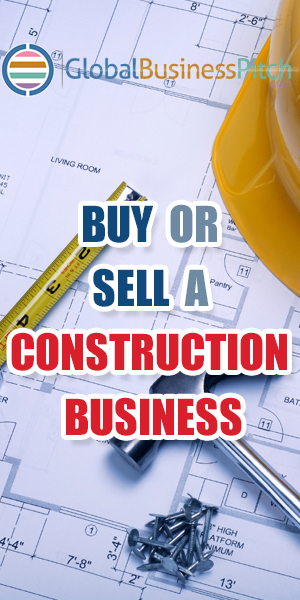 Welcome to Contractor Bond and California Construction News. 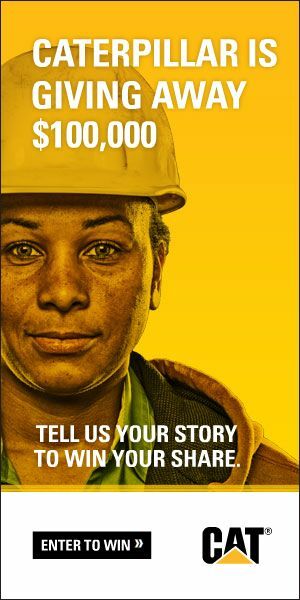 We are here to keep you informed about what is happening in the California Construction Industry. The construction industry in California is booming right now and the demand for licensed and bonded contractors has never been higher. Becoming a contractor in California is not an easy process and we are here to help you navigate the complicated process of getting through the licensing and bonding process. We simplify the process and show you how to navigate the red tape. We can offer practical tips on how you can get approval for your construction bond and you can you start being a part of the construction industry.